JACKY M. Lash Fix Adhesive is ideal for starters. The glue has a thin viscosity and dries less fast than the JACKY M. Lash Fast Adhesive, which help you to take time placing the individual lashes. 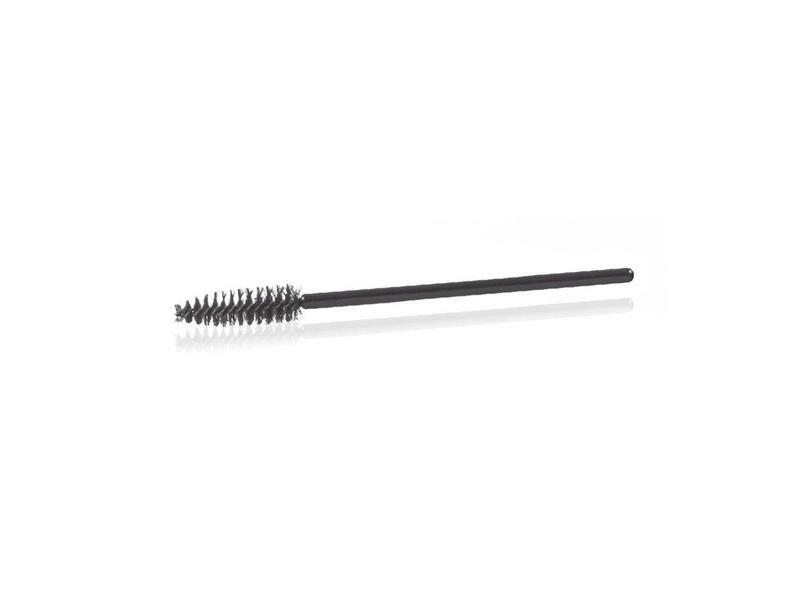 The Lash Fix Adhesive is a black adhesive. Take the cap off the adhesive and hold a cleansing wipe against the opening. If you are using it for the first time then shake for a few seconds. Place a drop of adhesive onto the glue sticker which is attached to the glass plate. Always clean the opening of the adhesive immediately after use with a Cleansing Wipe and then replace the lid. Use two tweezers for the treatment. Use one to spread the lashes and the other to pick up the lash extension. Dip lash extension into the Lash Fix Adhesive before applying them onto the natural eyelashes.